As you may know that we keeps providing the article to unlock various types of modems for free. Hence, users who likes my post must share my article with his friends via Facebook, Twitter or Google Plus. I have already written many articles about Huawei, ZTE, Micromax, Doro, Alcatel, Pantek, Glo, Airtel, Aircel, Vodafone, Tata Docomo, Reliance, Idea modems. Today, I am going to give you the solution to unlock Huawei E153u-2 modem which comes with Globe network. First you need to download Huawei Unlocker (Huawei modem unlocker by Bojs 5.7.1). Insert/Connect your Globe Tattoo modem with any another network carrier sim card (Other Than Globe) to PC or laptop. Now dashboard of the modem will automatically run. Just close the dashboard / net connection manager. Now open Huawei Modem Unlocker by bojs. After a few second it will detect modem/Tattoo stick automatically. 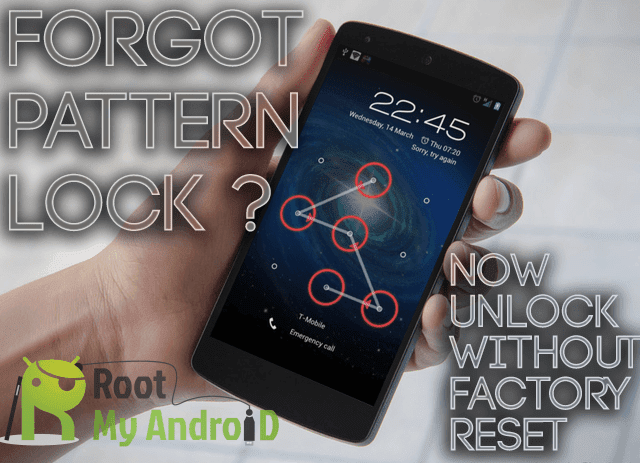 If unlocker could not detect your modem then choose “Auto Connection” and close the unlocker software. Again open the Huawei Modem Unlocker by bojs. Now your modem will be detected by the software. After that click on the “Calculate” button to read the flash code and NCK code for your modem. Now check The “Auto-Unlock Modem”and click “UNLOCK” Button. After doing the above steps in the RESULT screen you will see that “SIM In Modem Is Accepted. Unlocked”. Means You Have Successfully Unlocked Your Modem (Tattoo Stick) and you are now free to use any another network providers sim on your modem. Now close Huawei Modem Unlocker software and open the modem dashboard. Create a new profile as per your network and feel free to surf the internet. Like my article then why you are not liking my facebook page.